The swakara furs “Lamb, Persian, Astrakhan, Swakara”: is called in many ways. From the design of the hair you can distinguish the origin: Swakara fur, are those coming from Africa, has a flat hair, with a wavy or watered design as a Christmas tree with a lighter leather. The Astrakhan fur , from the Russian city Astrakhan, have a more curly and tight fur; similar to the Russian but larger in size and finally Persian furs coming from Afghanistan. The Persian is found in the following natural colors: black. gray, brown. white, with white and black or white and brown spots; it is often dyed in many fashion colors. Trendy garments that year after year return to the limelight without losing the charm given by the elegance that they can give to the wearer. 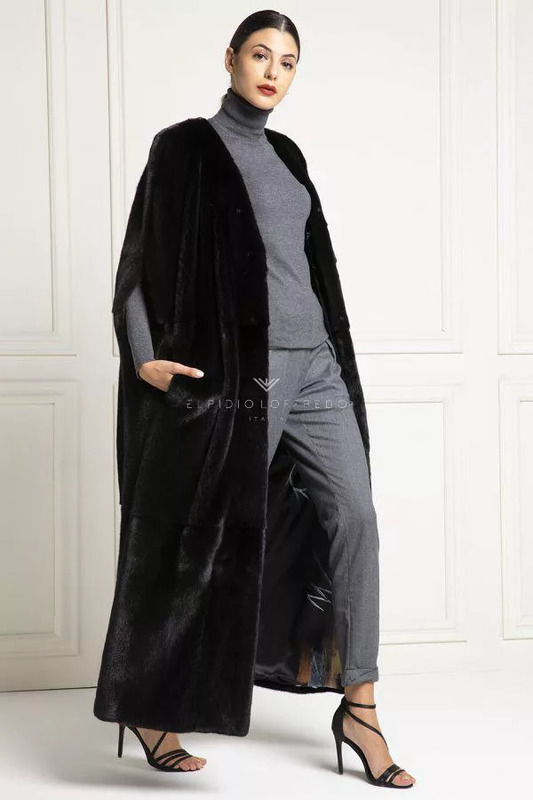 Swakara furs, like the astrakhan fur, have always found their place in the high-fashion market, because it is one of the favorite skins in the production of classic furs, thanks to the fact that it is very easy to sew and inlay with other materials and leathers like mink, fox, chinchilla and sable. Persian natural furs where to buy? The real Persian furs have a softer and lighter hair than synthetic ones. Some believe that orienting one’s choice towards synthetic Swakara furs could be a good compromise between eco-sustainability and elegance, but on the other hand it should be considered that synthetic furs are produced with petroleum derivatives, and therefore they release large quantities of substances harmful in the atmosphere during the production phase. Once up to sixty animal skins could be used to make Persian fur, nowadays, today’s technologies make it possible to obtain a classy garment using many less animals. The real persian fur have an higher price but last longer over time, have a better look and do not affect heavily on ecology as in the past. Swakara fur vests are versatile because they are a high-fashion garments that are fresh and elegant at the same time, and consequently suitable for daytime and evening occasions. To wear it with style, the gilet will be combined with a simple clothing, even in accessories, so as not to have an excessively eccentric look. This is a council that generally applies to all Swakara furs. 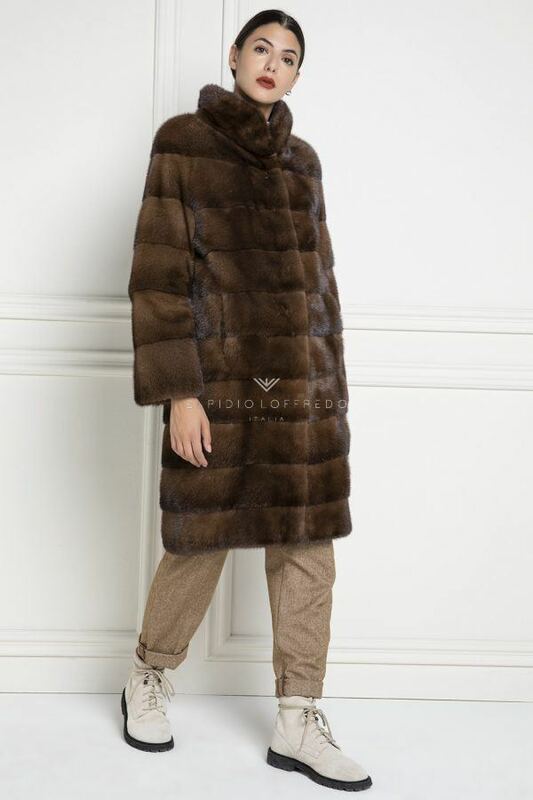 The fur capes, warm and enveloping, are perfect when they recall the colors of the cold season such as black and brown. They combine well with everything from minidresses to wide skirts and mini-skirts. There are capes of various cuts and colors, so you can choose the ideal one with care, based on the reference outfit. The real fur coats of Swakara like the astrakhan fur are very appreciated not only for making classic fur, but also fur garments that follow the new trends. Among the best-selling Haute Couture furs, the cost of a swakara fur can also reach prices below 15,000 euros, for this reason, to determine its final price, you must consider the quality of the fur, the size, the number of skins used, of the packaged model and of the type of work carried out by the cutter. 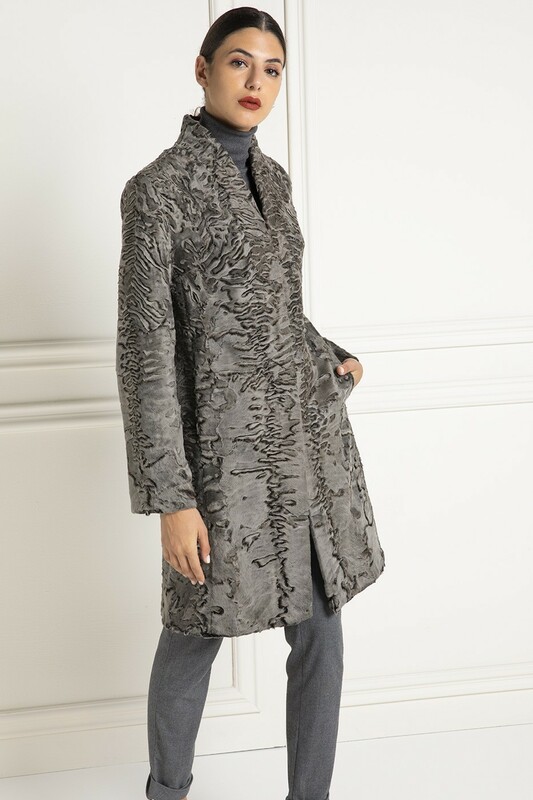 A Swakara fur on sale starts from € 1300, up to the most luxurious models, which can be worth over € 15,000. Depending on your requirement you can find real Persian fur, Persian coat, competitive prices and exceptional quality. 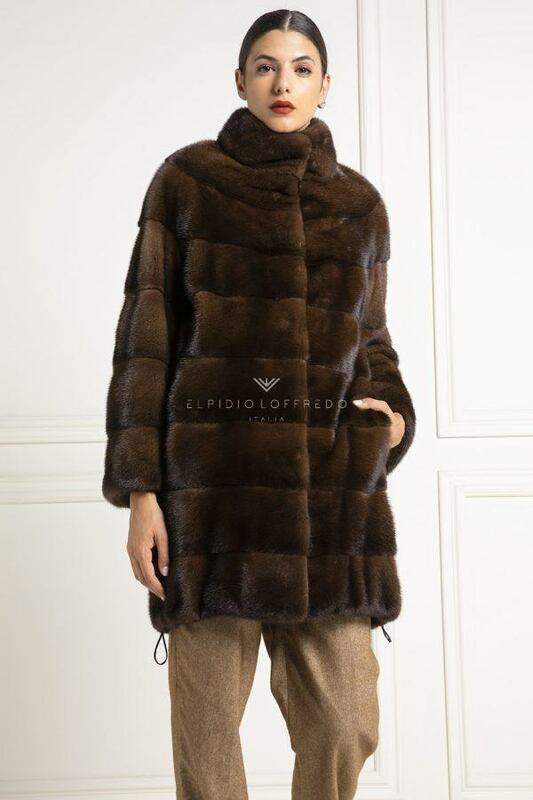 Relying on the Made in Italy and a stylist known and appreciated as Elpidio Loffredo, will provide you with the right guarantees and the certainty of having brought home the Persian furs of your dreams. Elpidio, is a young entrepreneur, who inherited the passion from the family fur craftsmen, becoming the engine of the company’s activities: an ancient tradition that combines perfectly with innovation and modern style, creating wonderful garments in their uniqueness . Trademarks unknown and of dubious origin could be deceived. A price that is too low could hide some pitfalls. Prices for real Persian furs and Astrakhan furs can be found on our web page, but also in the Persian Fur Outlet section. You will find them the right garment for you, obviously there are all products made with the highest quality as in the rest of the Elfidio Loffredo Fur collection and Swakara and Persian Fur Outlet.